The Tamma Tamma Again lyrics from ‘Badrinath Ki Dulhania’, featuring Varun Dhawan and Alia Bhatt in the lead. 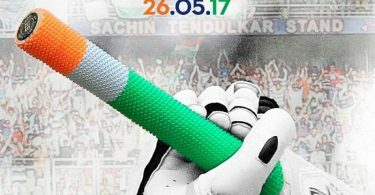 Directed by Shashank Khaitan, the music has been composed by Tanishk Bagchi. The lyrics of Tamma Tamma Again has been penned by Indeevar. The song has been sung by Badshah, Bappi Lahiri and Anuradha Paudwal. If there are any mistakes in the Tamma Tamma Again Lyrics from Badrinath Ki Dulhania, please let us know by submitting the corrections in the comments section. 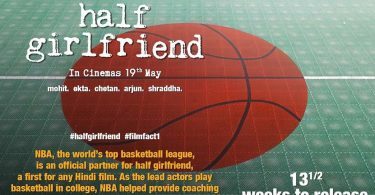 Half Girlfriend Film Fact: First Hindi film to partner with NBA!